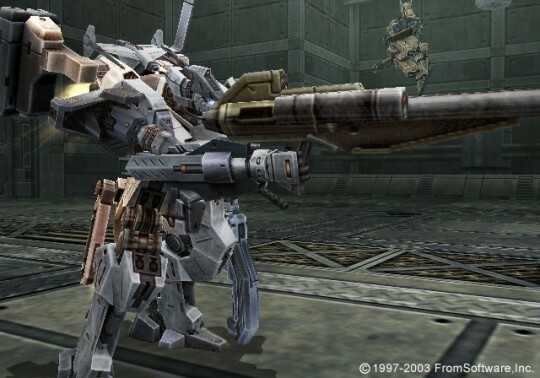 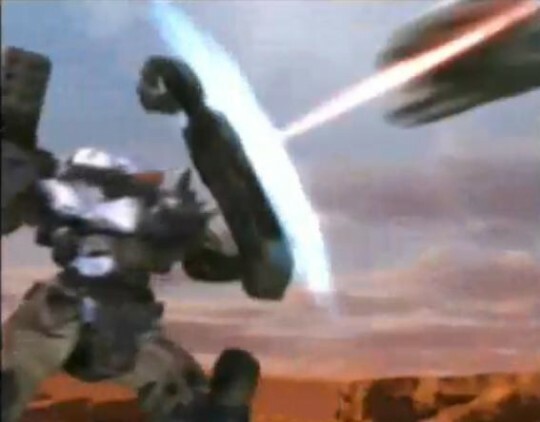 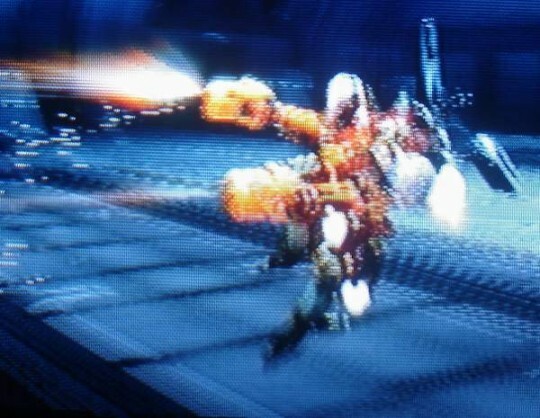 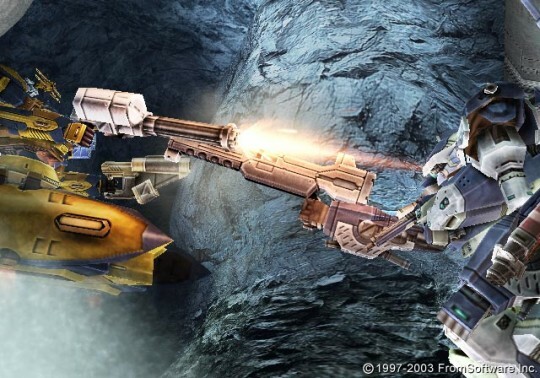 Being a track-based AC in Armored Core has several advantages, one of them being the ability to mount and fire some of the game’s biggest back-mounted cannons while you’re on the ground, and in the air. 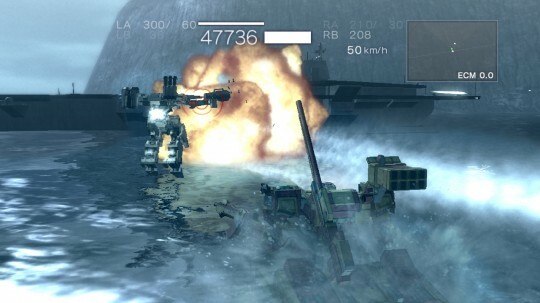 Unstoppable force vs. Immovable object… Place your bets! 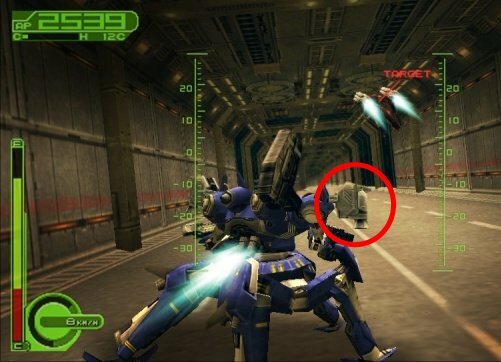 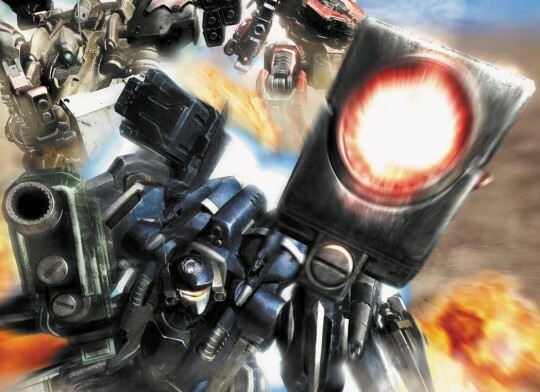 Energy shields are the ugly duckling of the Armored Core series; From one of the franchise’s most useless pieces of gear, they have evolved into an essential component that is literally part of every AC you fly.